In the past few months, Front Line Defenders has repeatedly expressed its concern over the systematic attacks on human rights defenders in the member states of the Gulf Cooperation Council (GCC). Governments in the region have attempted to eradicate all signs of peaceful dissidents' voices through a crackdown on human rights defenders and NGOs, particularly in Bahrain, United Arab Emirates (UAE) and Saudi Arabia. Widespread peaceful demonstrations against abuses committed by States have been followed by arrests, arbitrary and incommunicado detentions, deportation, unfair trials and heavy sentences. Reports have shown that while in detention, human rights defenders have suffered ill-treatment, torture, malnutrition, and have been denied family visitation rights and access to a lawyer. Human rights defenders operate under increasingly restrictive security measures in Gulf countries, and this is especially the case since the signing of a security agreement by Gulf Cooperation Council states in Riyadh on 23 November 2013. The agreement focuses on an inter-state exchange of information, investigating those who violate the law which has led to the targeting of human rights defenders, nationals of one GCC country, in other GCC countries. Recently human rights violations in Bahrain have reached unprecedented levels. 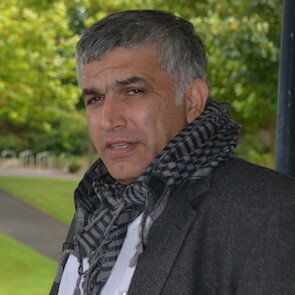 Human rights defender Nabeel Rajab was rearrested on 13 June 2016 after he had served six months in prison and was granted a royal pardon in July 2015. On 12 June 2016, as the UNHRC convened, Bahraini security forces prevented three human rights defenders, Hussain Radhi, Ebtisam Al-Saegh and Ibrahim Al-Demistani from travelling to Geneva from Bahrain International Airport to attend the UNHRC and to participate in a side event on the situation of human rights in Bahrain. Naji Fateel was condemned in May 2013 to a heavy fifteen year sentence under the controversial Terrorism Act for allegedly “establishing a terrorist group”, and Saeed Al-Samahiji was sentenced to one year in prison in April 2016 also by Bahraini authorities for insulting Saudi Arabia and calling for participation in peaceful protests. Zainab al-Khawaja, after having served over three months in jail with her one-year-old toddler, was released in June 2016 and forced to flee Bahrain for fear of rearrest to serve a four year prison sentence. 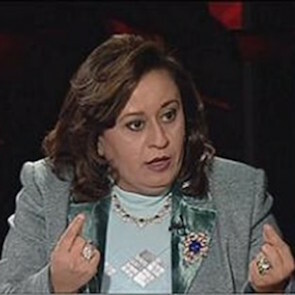 Blogger and writer Ghada Jamsheer was sentenced in May 2015 to one years' imprisonment, suspended for three years, over social media posts where she reported corruption cases in Bahrain. 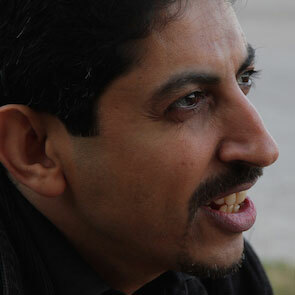 Founder and president of the Bahrain Center for Human Rights Abdulhadi al-Khawaja continues to serve his life sentence for leading pro-democracy protests during the Bahraini uprising in 2011. The unfair UAE mass trial of 94 which began in March 2013 was an attempt to wipe out potential dissenters following a call to protest for government reform, which has led to the imprisonment of a large number of human rights defenders involved in peaceful protests, including lawyer Mohamed Al-Roken who was sentenced to ten years imprisonment in July 2013. 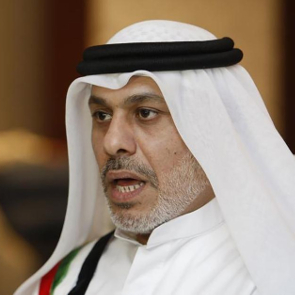 Nasser Bin Ghaith remains in detention in an unknown location in UAE following his arrest in August 2015, and has been denied access to a lawyer and to his family. In Saudi Arabia, human rights defenders continue to languish in prisons under critical conditions for defending freedom of expression. This includes Raif Badawi, charged for apostasy and insulting the religion of the state, who was sentenced in May 2014 to ten years' imprisonment, 1000 lashes, a fine of one million Saudi Riyals (approx. US$ 266,616), a ban from using the internet, and a ten year travel ban. Since July 2014, Waleed Abu Al-Khair has been serving fifteen years' imprisonment over several charges including “striving to overthrow the state and the authority of the King”. 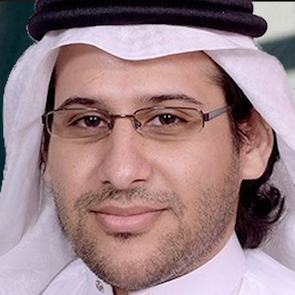 Mohammad Fahd Al-Qahtani is serving ten years imprisonment on eleven charges related to his human rights activism since March 2013, and writer Fadel Mekki Al-Manasef is serving fourteen years' imprisonment since April 2014, to be followed by a fourteen year travel ban. Saudi woman human rights activist Samar Badawi who has challenged conservative authorities by attempting to register to vote and drive her car has been continually harassed and repeatedly summoned for interrogation over her human rights work. She has had a travel ban imposed since December 2014. 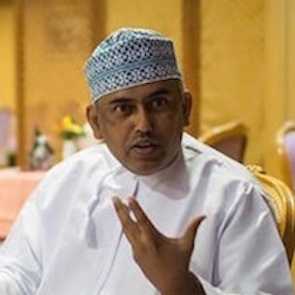 After protests erupted in Oman in February 2011, calling for government reform and to end corruption, human rights defender and blogger Saed Jadad was arrested and sentenced to one years' imprisonment in November 2015 and banned from publishing in Omani newspapers. He is currently suffering severe heart pain and fatigue, relating to an underlying heart condition as prison authorities failed to provide adequate medical care. 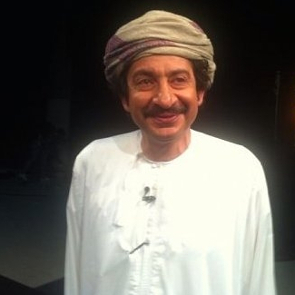 Human rights defender and poet Abdullah Habib was detained incommunicado for twenty days without access to his family and lawyer and was released on 4 May 2016. 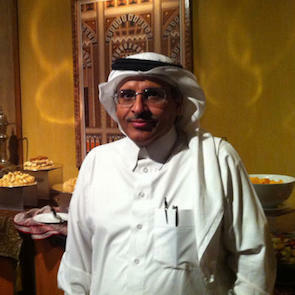 In February 2016, blogger human rights defender Hassan Al-Basham was sentenced three-year prison sentence over charges of "the use of the Internet in what might be prejudicial to religious values." Front Line Defenders also remains concerned over targeting and harassing human rights defenders in Kuwait specially those who defends the rights of the Bedoun community which has been subjected to institutionalized discrimination and denied Kuwaiti citizenship. 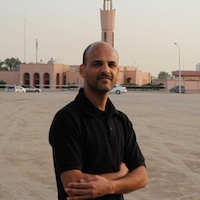 Human rights defender Abdulhakim Al-Fadhli and member of the Bedoun community was imprisoned following his arrest on 18 April 2016, after the Court of Cassation upheld a one year prison sentence, including labour and deportation upon completion, along with five other Bedoun activists. A commission of experts at the Court of Cassation which re-examined the case issued an order on 14 June 2016 to suspend his sentence. However, he remains imprisoned for a further three months over a previous charge. Considering the severe restrictions on human rights imposed by governments in the region, Front Line Defenders considers it is essential that the EU carries out an in-depth human rights impact assessment for the prospective free trade agreement that has been under negotiation by the parties since 1990, including on the issue of human rights defenders, and with benchmarks tying the progressive liberalisation of trade to improvements in human rights.